key design principles into documents and reports. His data visualizations aren’t the only deliverable that takes center stage in a presentation or report. His mastery of data analytics pronounces and is often the critical element of insights discovery. He is skilled in multivariate techniques ranging from correlation to discrete choice, MaxDiff, and TURF analysis. Stephen is a top graduate from the University of Cincinnati Department of Economics. 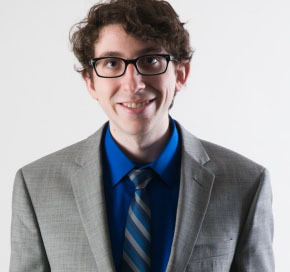 He began his journey into data analytics through music by touring with a band for nearly two years and attending the nationally recognized university of Cincinnati College-Conservatory of Music. Scales, notes, and fundamentals of music theory are just another version of data analysis, right? Pick up your instrument…let’s jam!